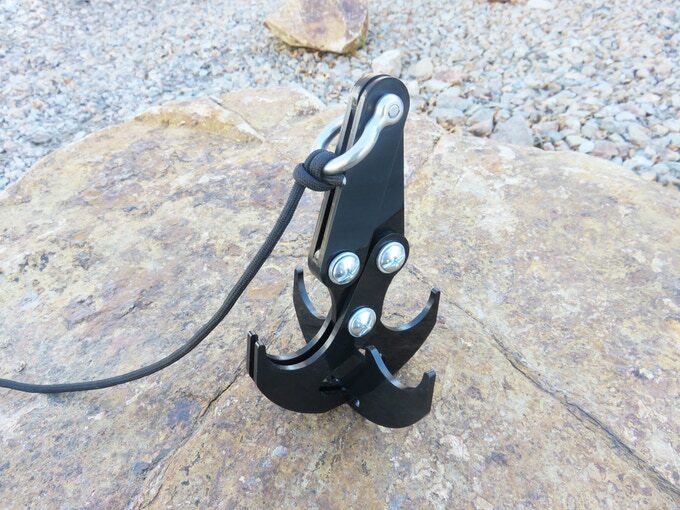 This Grappling Hook can Pick Up Anything! The Gravity Hook is similar to a mechanical claw and grappling hook. 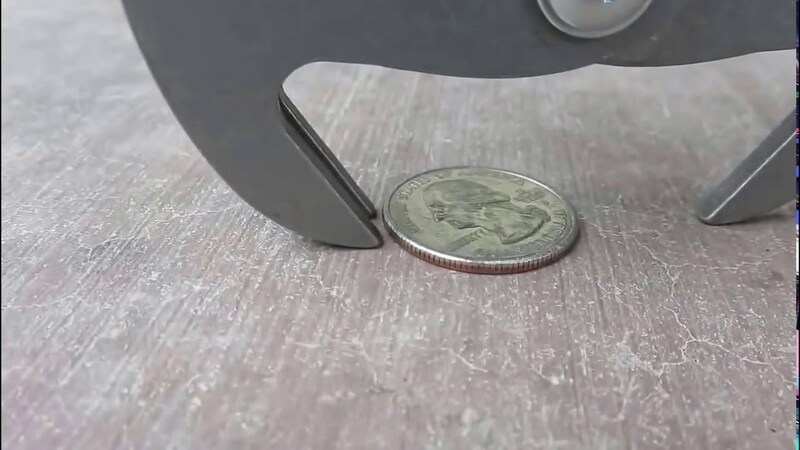 When it is lowered down and touches the ground, gravity pushes the jaws open and allows for it to clutch onto an object. By lifting the it, the jaws close around the prize and it’s able to be lifted. An added Cross Piece can be attached to the Gravity Hook to transform it into a 4 prong grappling hook. All types of items can be retrieved such as sunglasses, ropes, water bottles, rocks, tools and even objects as small as coins. It has not be certifies or tests to hold the weight of a human. It is made of durable stainless steel. To grab just about anything sounds awesome. This grappling hook sounds perfect if you drop an item behind your washing machine or any place hard to reach. All you need to do is lower it down until it touches the object, and it will grab it once you start to lift it back up. Because it’s made of durable stainless steel, you don’t have to be worried about it breaking while picking up heavier objects as well. 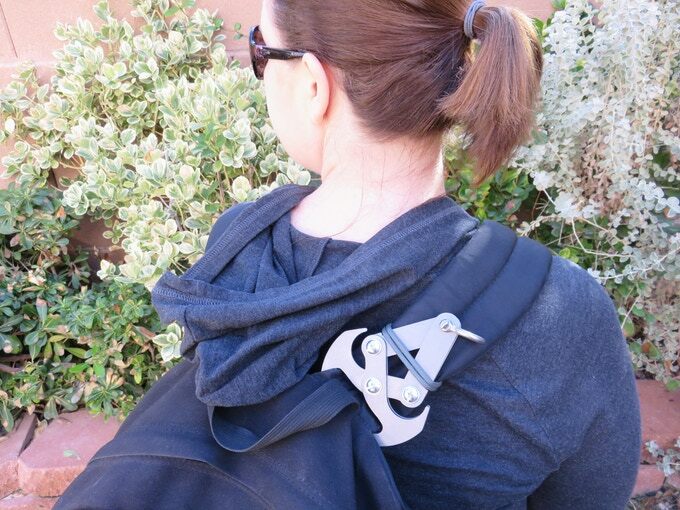 It is perfect for outdoor and indoor use and it’s compact as you can take out the cross piece and attach it to your backpack or any other method for carrying it.